Baldwin & Bleakley Electrical Services is a member of NICEIC and ECA as such has been accredited with technical competence by the NICEIC / ECA to help protect everyone who uses electricity from unsafe electrical installations anywhere. NICEIC and ECA are extremely rigorous in their accreditation process. In order to receive accreditation NICEIC has reviewed a representative sample of our work, our premises, documentation, equipment, and the competence of our key supervisory staff and furthermore we are re-assessed on a regular basis to ensure high standards. 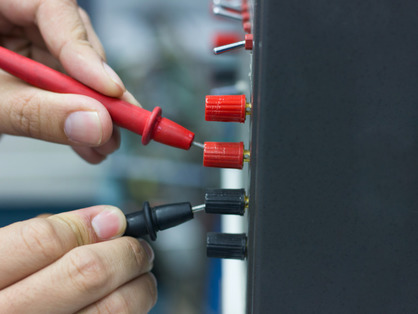 All fixed wiring installation testing is carried out to BS7671:2008+A3:2015 (IET Wiring Regulations). Our engineers hold both city & guilds 2381/2382 and 2391 electrical qualifications and are fully experienced in the inspection and testing of commercial, industrial and residential premises. 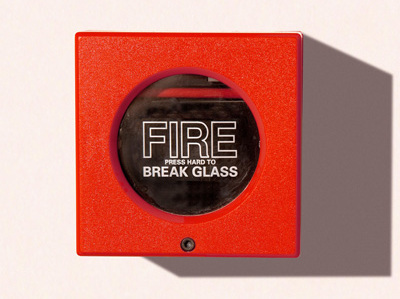 We can provide a full maintenance and servicing programme for fire alarm systems. We provide this service for a range of companies and schools within the home counties area and are highly experienced with a range of systems, small or large. 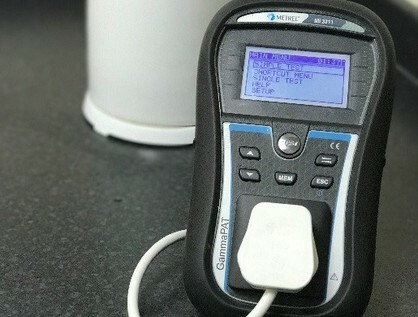 Baldwin & Bleakley Electrical Services can provide portable appliance testing as this is an essential part of any health and safety policy. 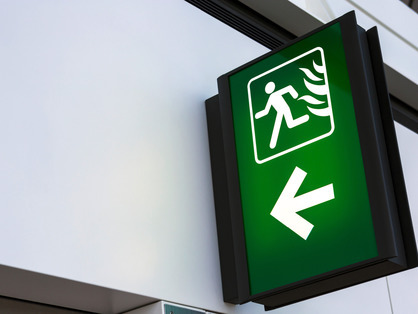 The health and safety executive believe that 25% of all reported electrical accidents involve portable appliances.